Premium Sevillana Gin. 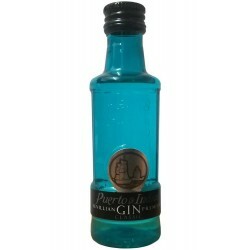 Produced in the well-known and outstanding distilleries of Puerto de Indias. The Puerto de Indias Classic Blue miniature draws attention at first sight, with an elegant and simple design. This gin is limpid and alabaster. 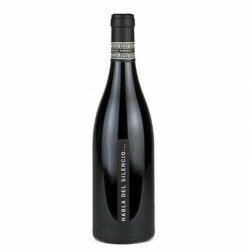 It has a fully traditional flavor, marked by a vehement taste and aroma of juniper and fine citrus touches.